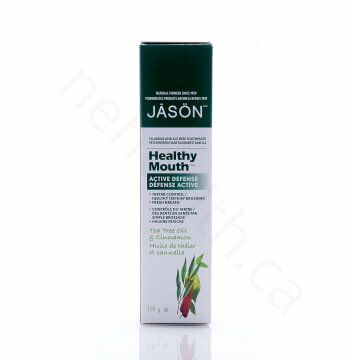 Jason Healthy Mouth toothpaste is an all natural, fluoride free toothpaste designed to control tartar and promote brushing for a healthy teeth and gums. 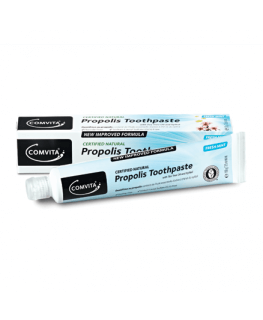 It contains Tea Tree Oil, an antiseptic and antimicrobial agent which prevents bacterial growth leading to periodontal disease. 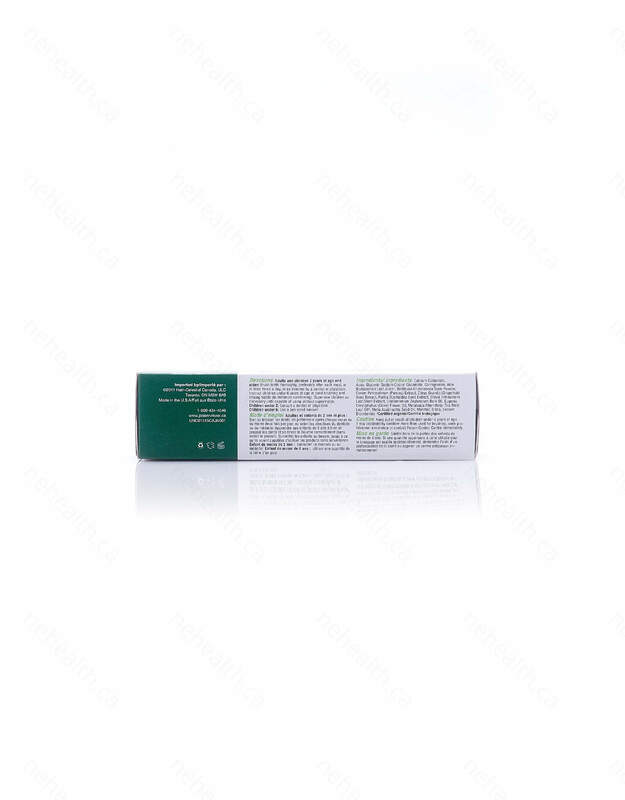 Grapefruit Seed and Perilla Seed Extract minimize tartar build-up while Aloe Vera Gel eases swollen gums and irritation. A touch of cinnamon freshens up your breath all day long. 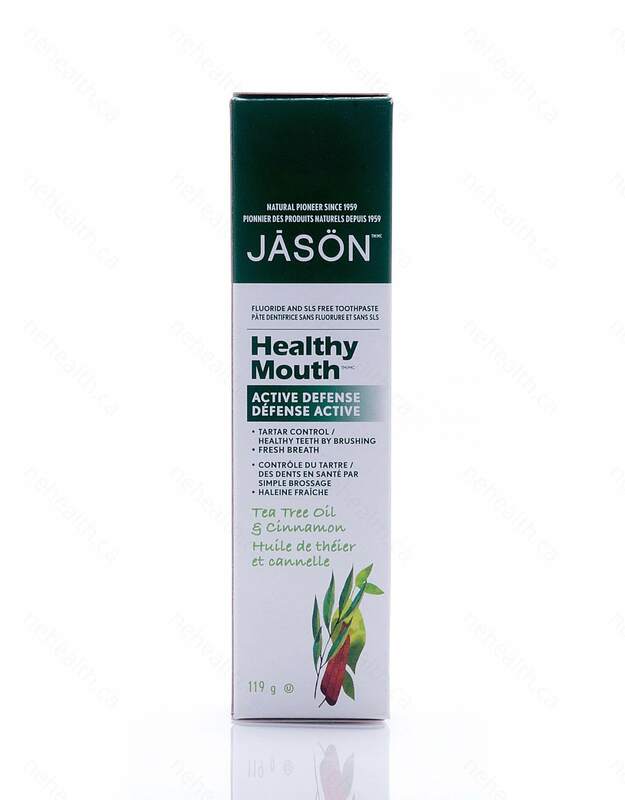 For a healthy and beautiful smile that everyone loves, use Jason Healthy Mouth toothpaste twice a day to help prevent plaque and support good oral health. Brush teeth thoroughly, preferably after each meal, or at least twice a day, or as directed by a dentist or physician. Instruct children under 6 years of age in good brushing and rinsing habits (to minimize swallowing). Supervise children as necessary until capable of using without supervision. Keep out of reach of children under 6 years of age. If you accidentally swallow more than used for brushing, seek professional assistance or contact Poison Control Centre immediately.